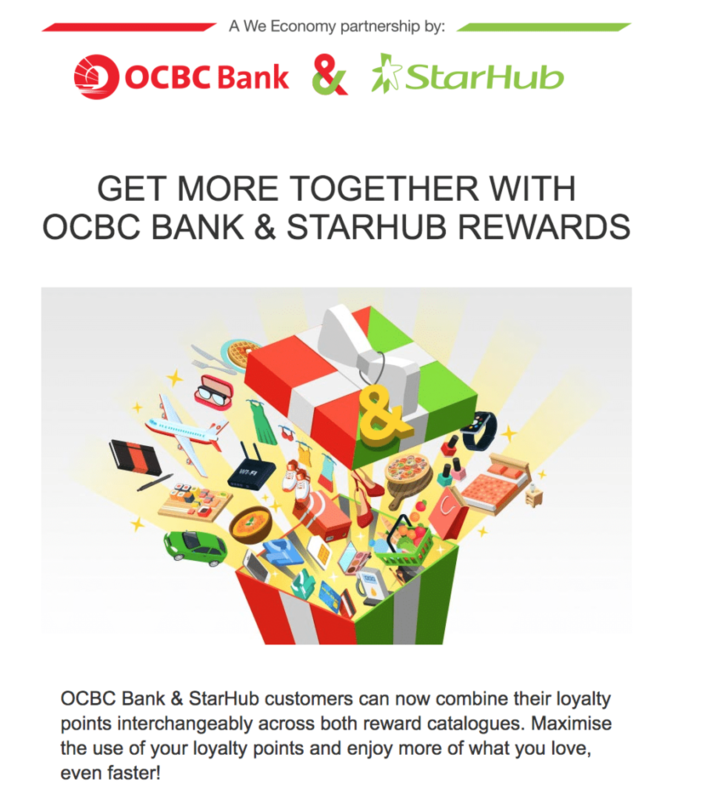 StarHub and OCBC loyalty points are now interchangeable. Here's how you can get additional miles out of your StarHub subscription. 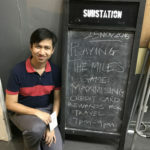 I first saw this shared on The MileLion’s Den (remember to answer the screening question if you’re trying to join!) – over the weekend I finally got around to taking a closer look at it myself, and it’s definitely worth looking into if you’re a StarHub subscriber. The news? 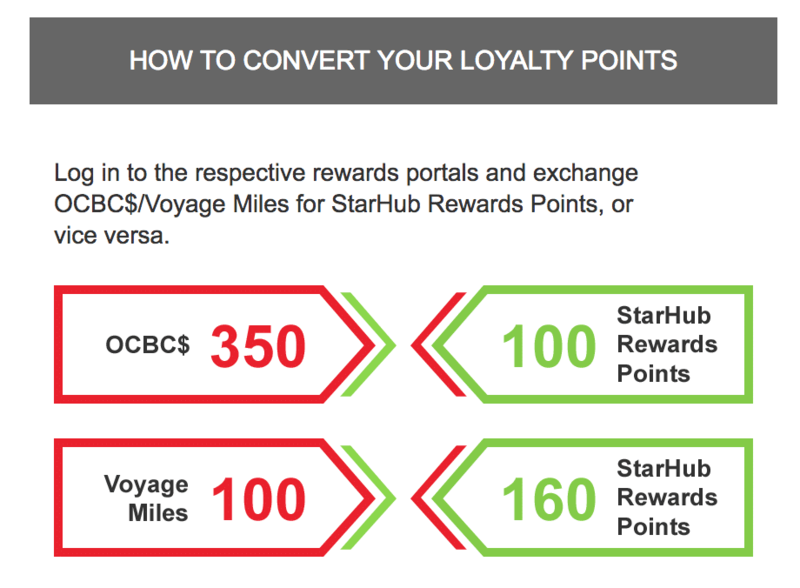 OCBC and StarHub loyalty points are now interchangeable. This essentially allows you to earn an additional 1.4 miles per dollar spent on your StarHub bills. You don’t even need to use an OCBC card to make your payments. What are StarHub Rewards Points? StarHub Rewards Points are typically earned for paying your postpaid StarHub (mobile/TV/broadband) bills, at a rate of 1 point per dollar spent. They can be used to redeem things like vouchers or participate in lucky draws, but the best use case I’d previously seen for them remains offsetting StarHub bills (at a rate of 350 points to offset $5 – effectively a 1.4% rebate). With this new partnership, you’re now able to convert 100 StarHub Rewards Points into 350 OCBC$, which you can go on to later convert into 140 KrisFlyer miles. You’re giving up the chance to offset bills in order to do this, so you’re essentially buying miles at 1¢ each – lower than most other methods available for easily purchasing additional miles through credit cards, and far lower than the commonly-floated 2cpm valuation of airline miles. Framed in another way, 1 StarHub RP = 3.5 OCBC$ = 1.4 KF Mile. Since you earn 1 StarHub RP for every dollar spent, this essentially means you can get an additional 1.4mpd on StarHub bill payments instead of a 1.4% rebate. This would also come in useful if you’re short of just a few OCBC$ to form the minimum block required to redeem 10,000 miles. For those who have an OCBC Voyage card, you can also exchange 160 StarHub RP for 100 VM (which can also be converted to 100 KF miles). If you’re just looking for additional KrisFlyer miles, this represents pretty poor value as it’s essentially 0.625mpd instead. If you’ve got a use case for Voyage Miles though, it might be worth considering. 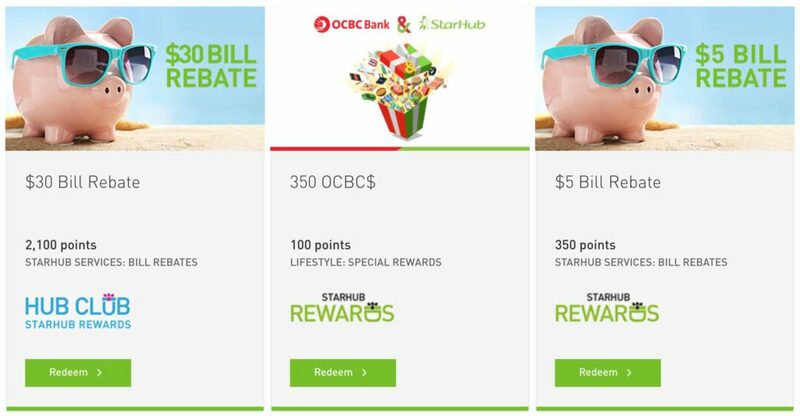 I don’t think it’s a make-or-break factor for telco choice (much like I don’t see swarms of people converting to Singtel just to make use of Dash), but if you’re a StarHub subscriber you should definitely consider converting your Rewards Points into OCBC$. By doing this, you’ll essentially be getting an additional 1.4mpd out of your StarHub bill payments, which can be made using any credit card. 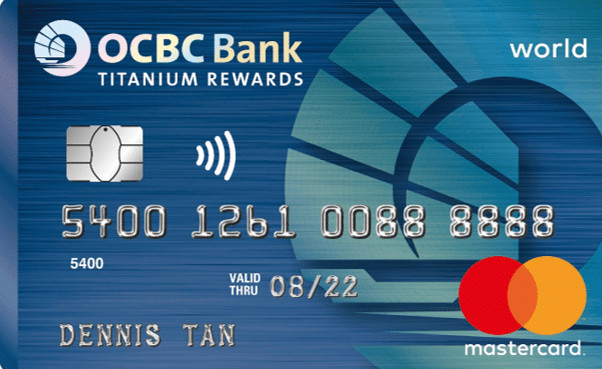 Don’t have an OCBC card? It’s still the season of Citi / Apple Pay right now, but come August (or if you aren’t able/willing to use Apple Pay right now) you might be in the market for a card that gets you 4mpd pretty much anywhere that accepts contactless payments, in which case the Titanium Rewards card is definitely worth looking into! Semi-offtop: does anyone know if paying Singtel bills from mobile app using WWMC earn 4MPD? I use Citi Rewards myself. In case no one else has personal experience to share – look and you will find! Can probably just check out the Credit card HWZ compilation. This news really came at a wrong time. I cleared out my Starhub Points to change to Linkpoints (For NTUC) just last month! Aww man. My condolences! ?